Conceived as an amusing diversion in the wake of the despairing The Silence, this comedy is Bergman’s first film in color, and it looks like a glorious chocolate box. Working from a bawdy screenplay he cowrote with actor Erland Josephson, about a supercilious critic drawn into the dizzying orbit of a famous cellist, Bergman brings together buoyant comic turns by a number of his frequent collaborators, including Jarl Kulle, Eva Dahlbeck, Harriet Andersson, and Bibi Andersson. 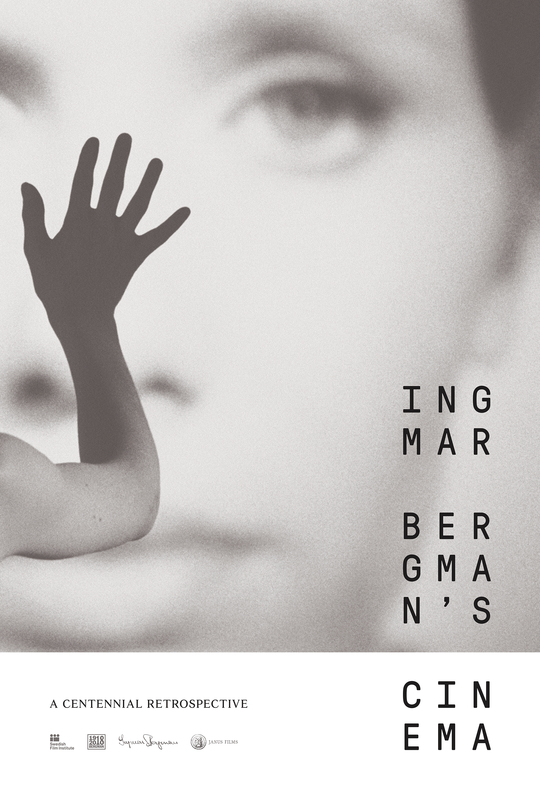 All These Women, in which Bergman pokes fun at the pretensions of drawing room art, possesses a distinctly playful atmosphere and a carefree rhythm.